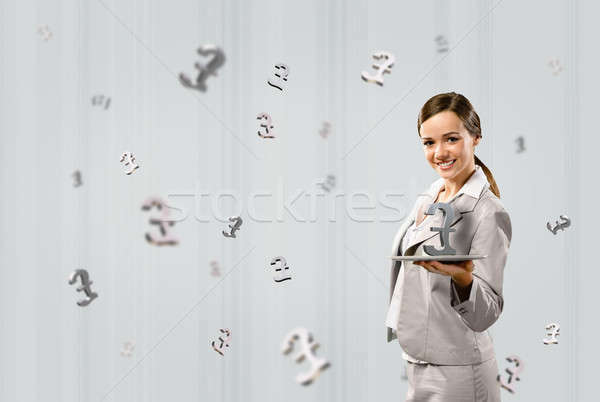 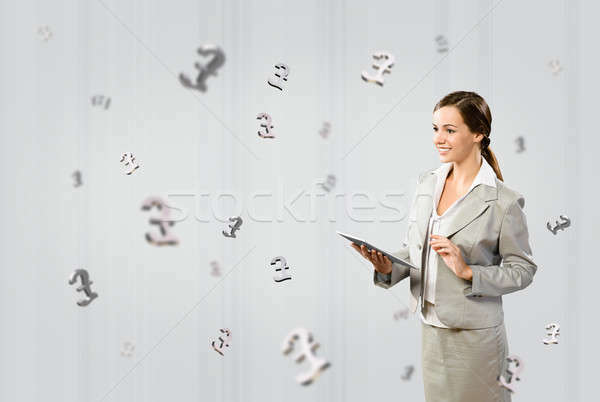 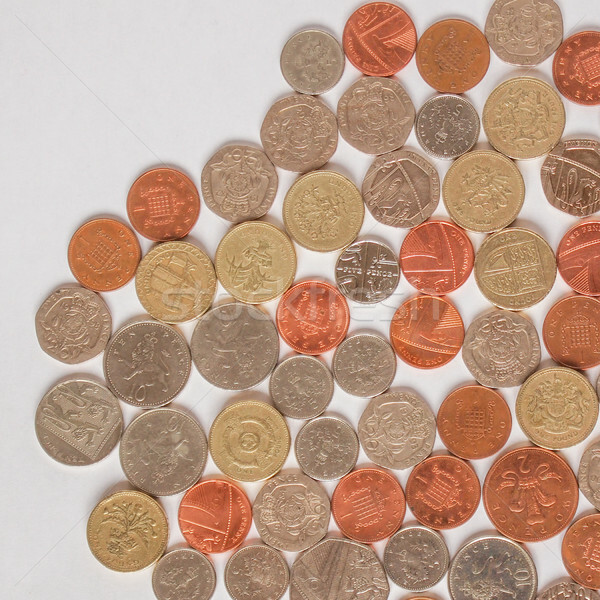 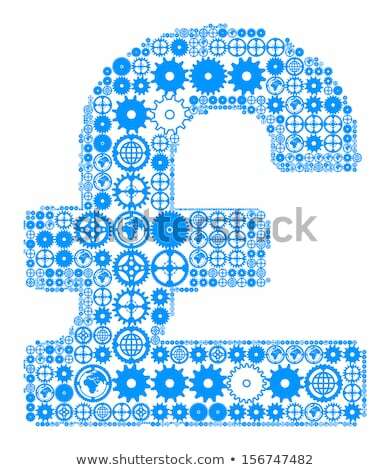 British pound sign made of gears. 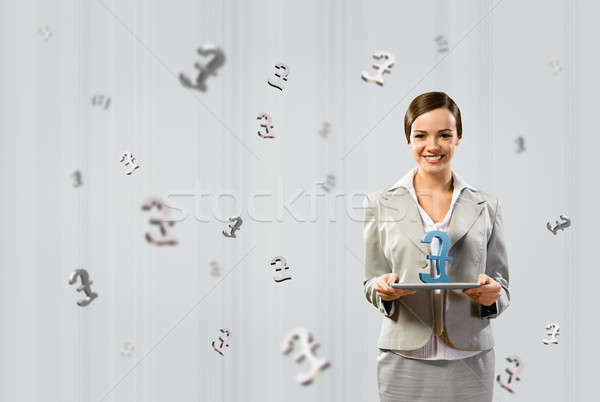 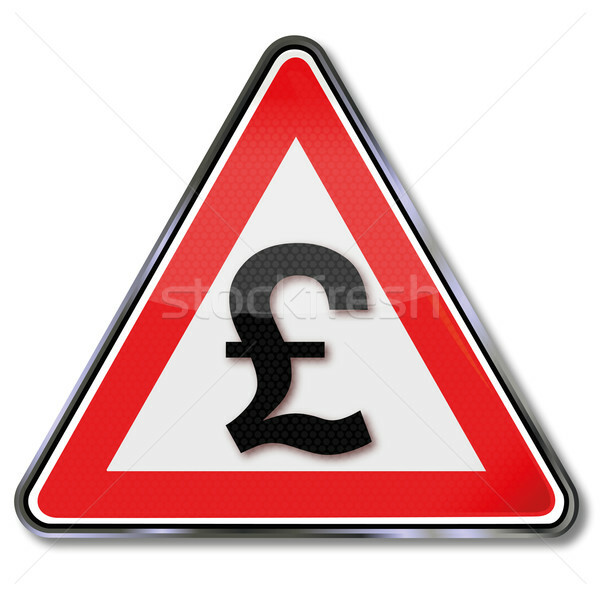 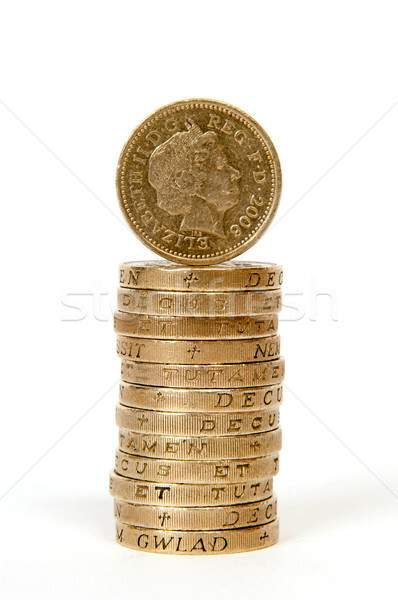 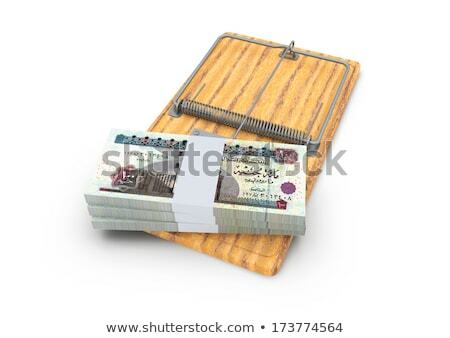 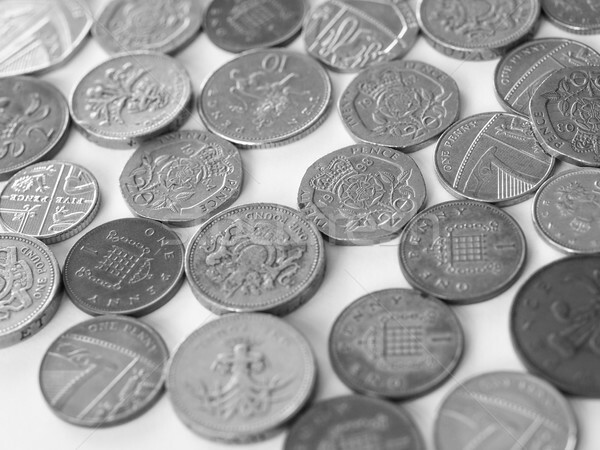 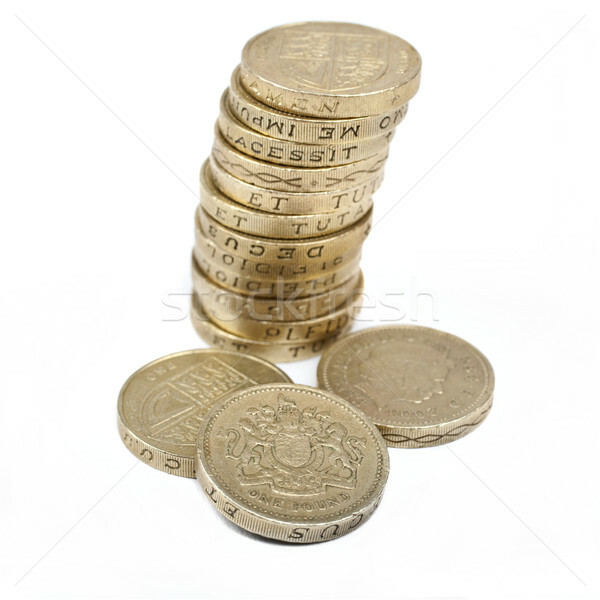 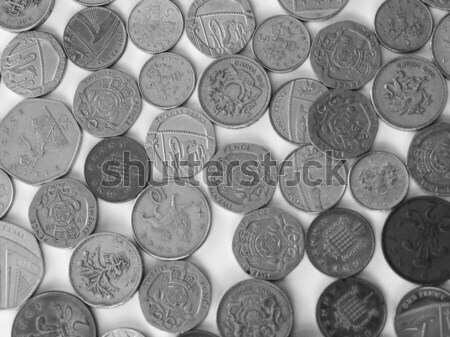 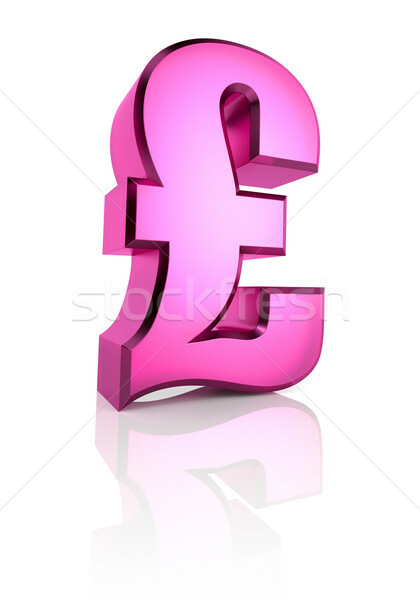 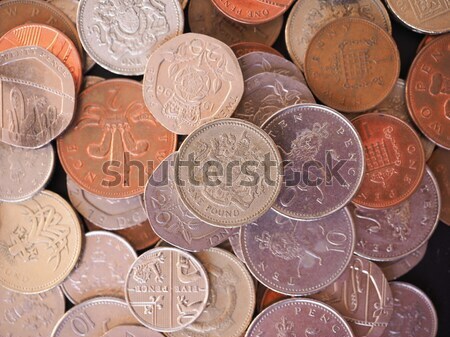 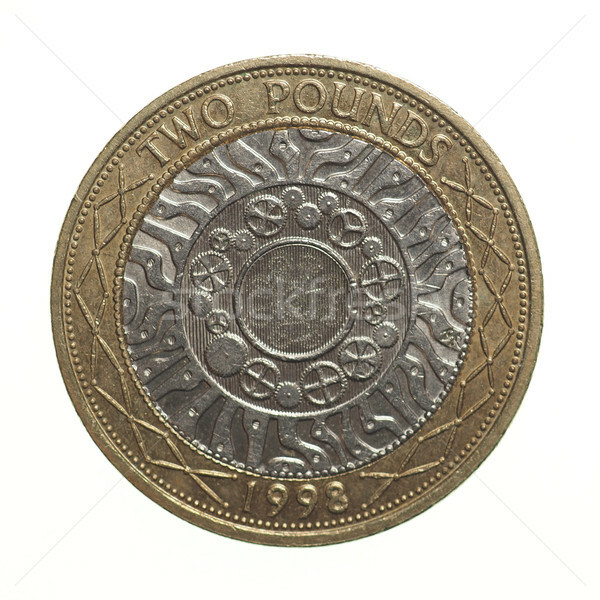 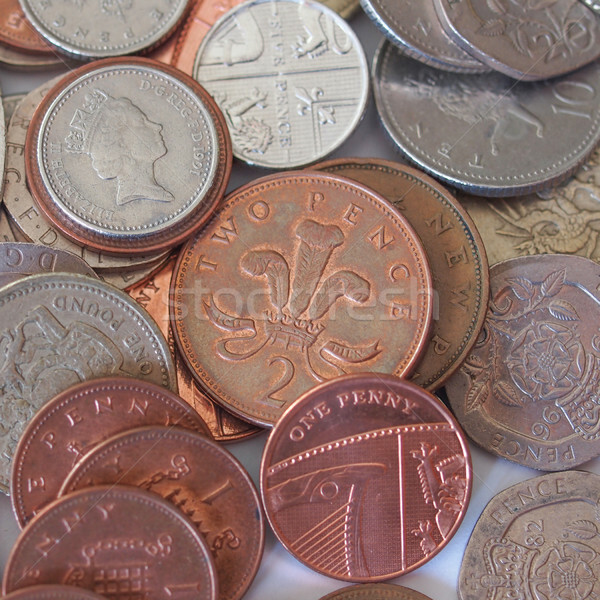 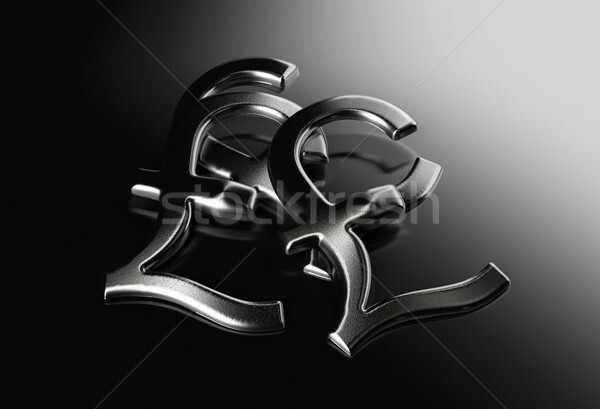 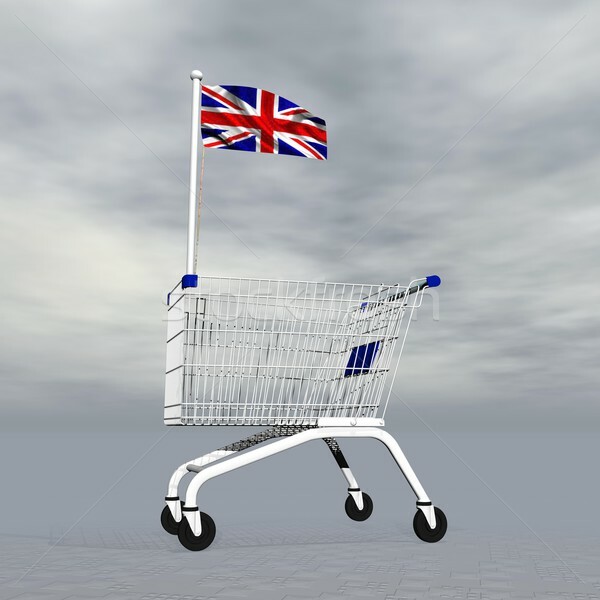 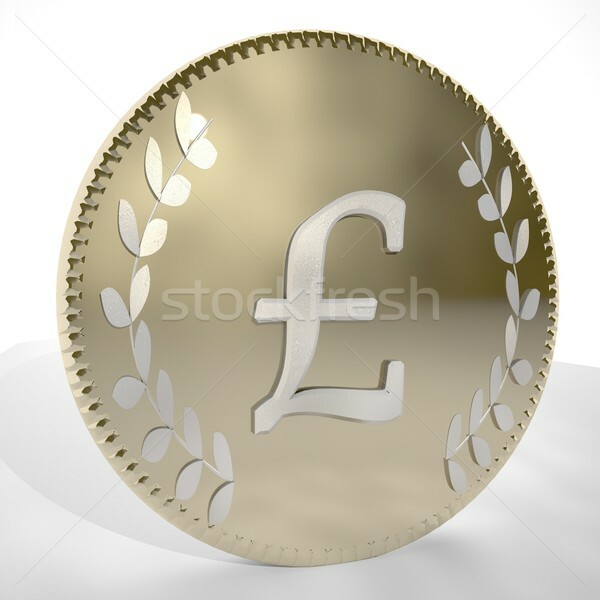 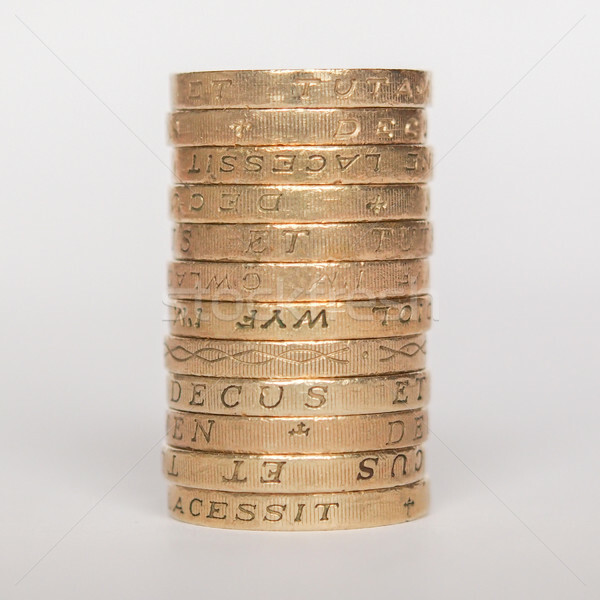 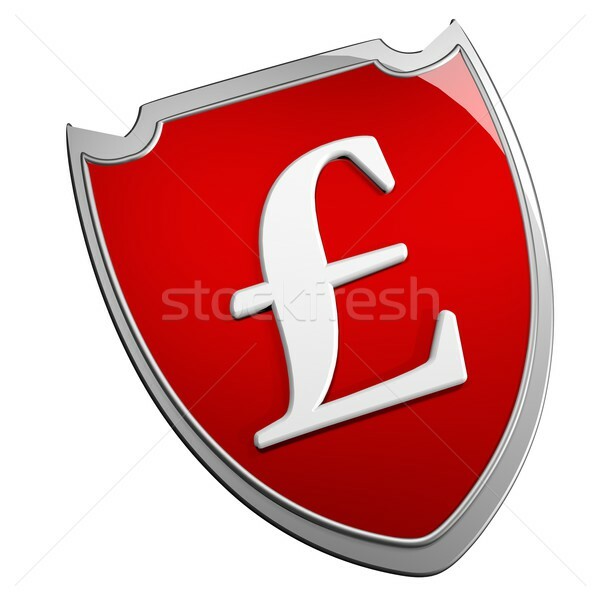 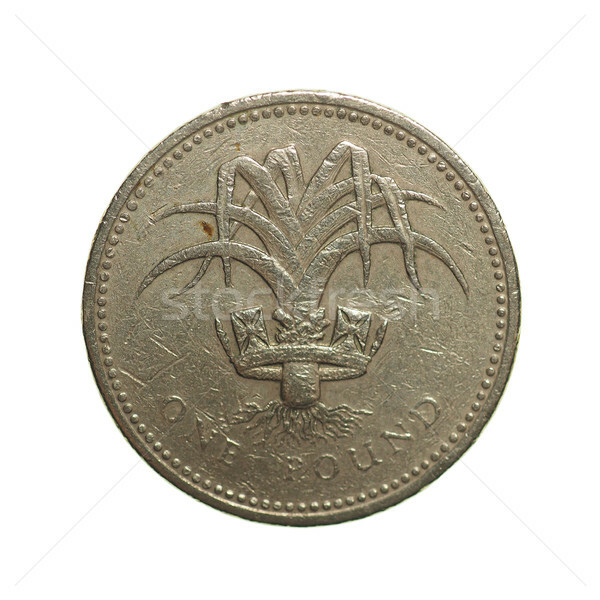 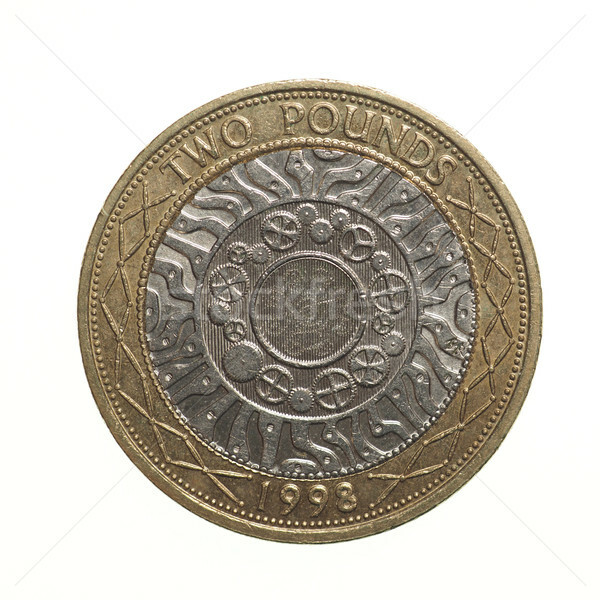 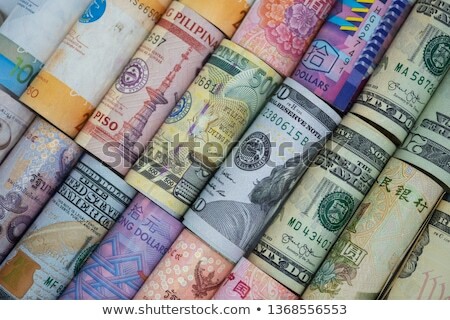 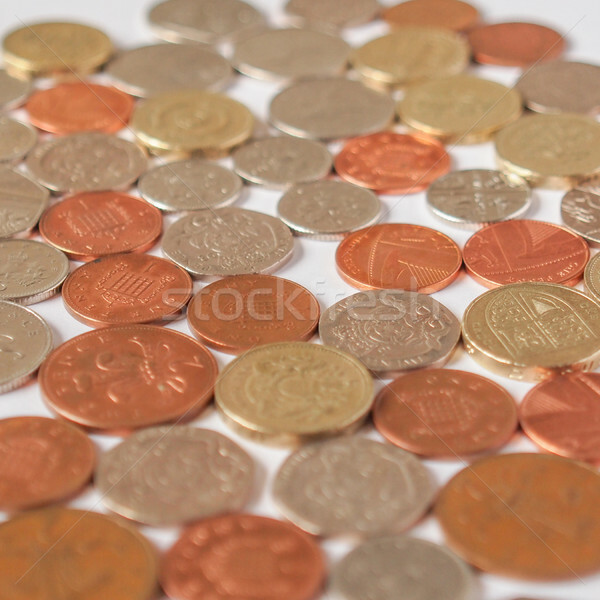 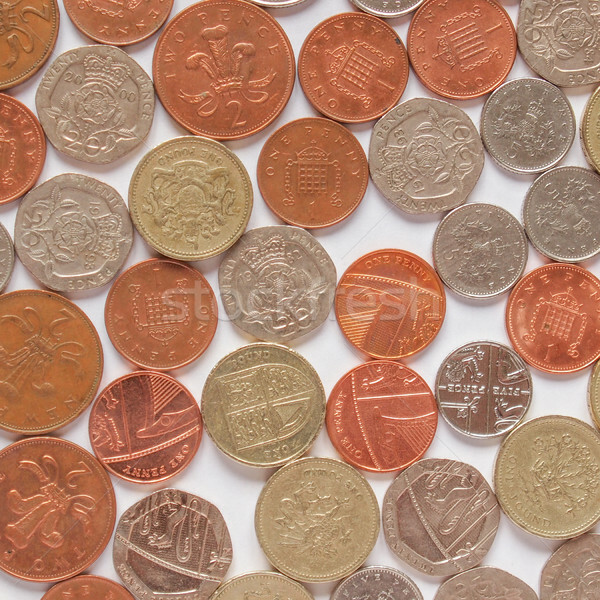 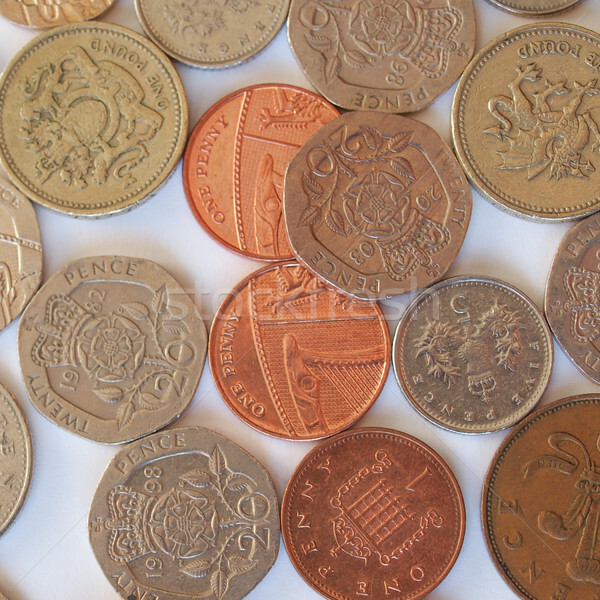 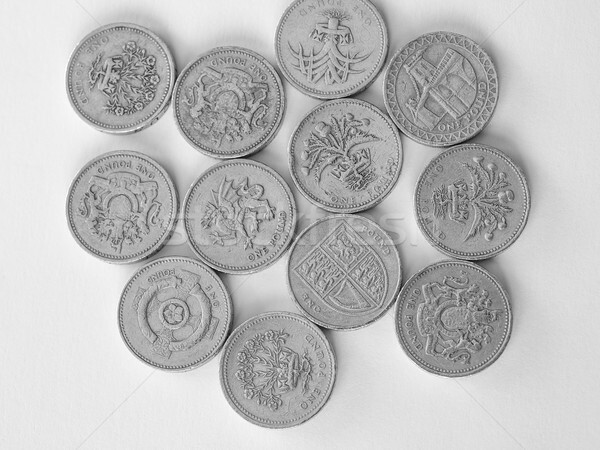 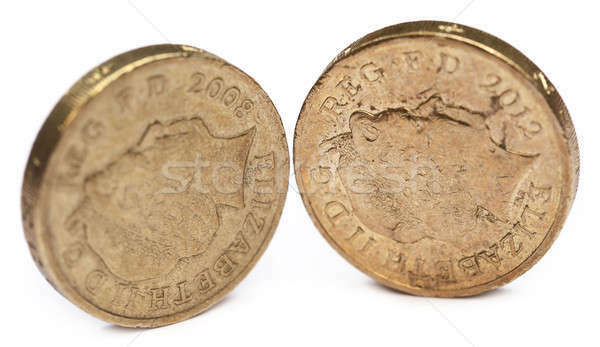 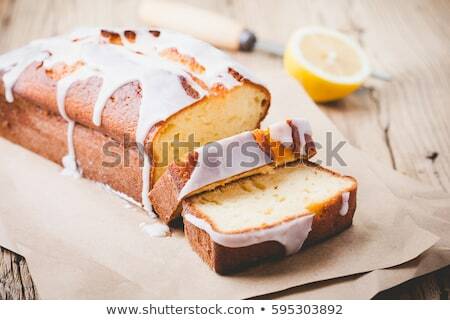 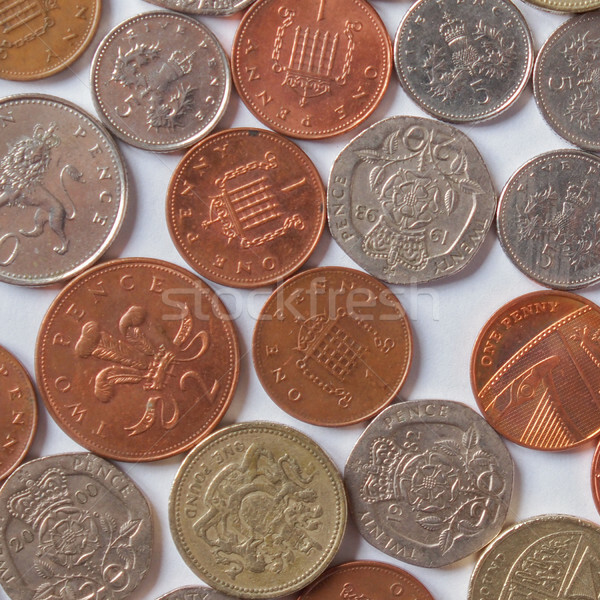 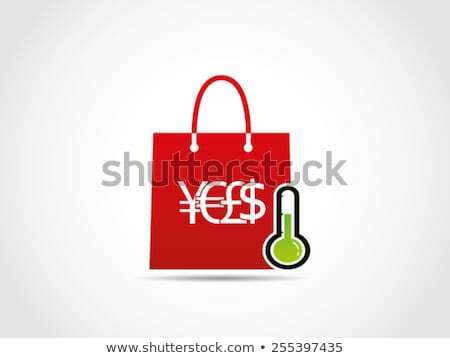 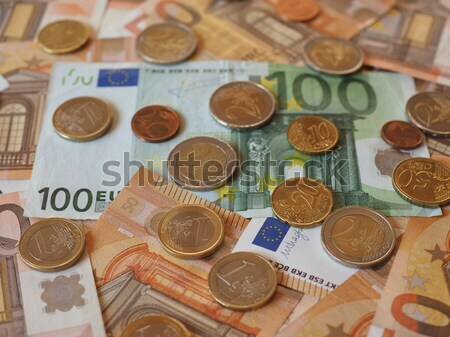 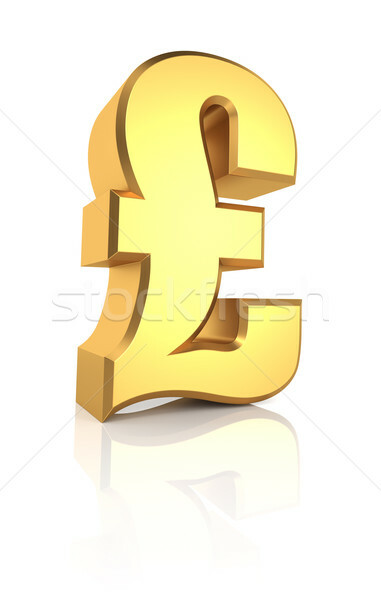 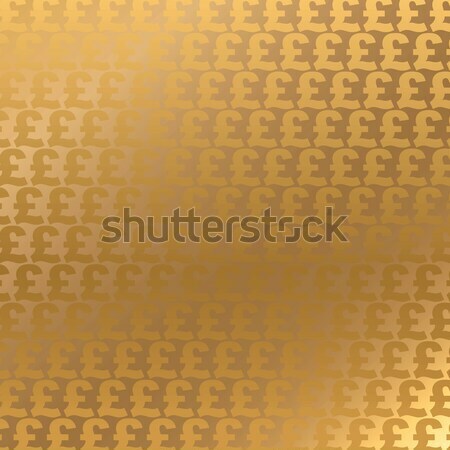 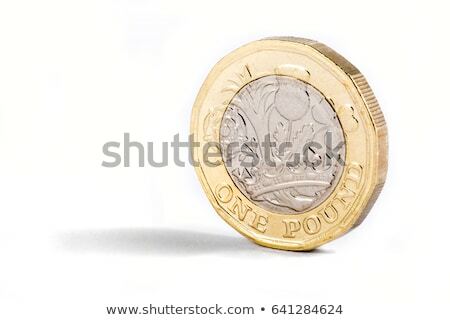 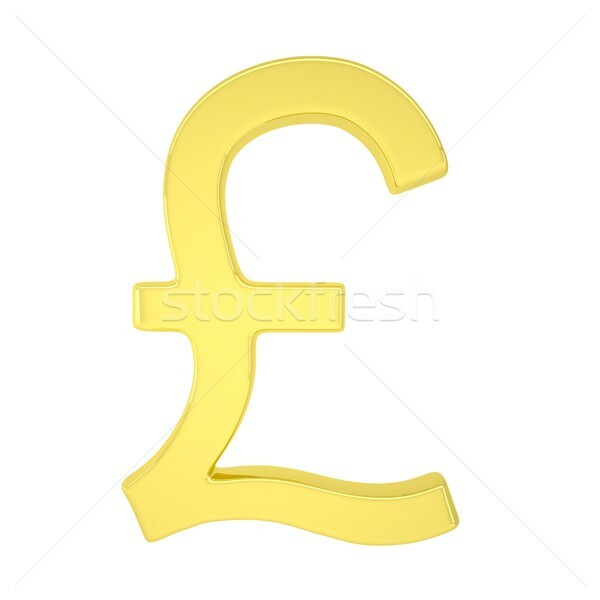 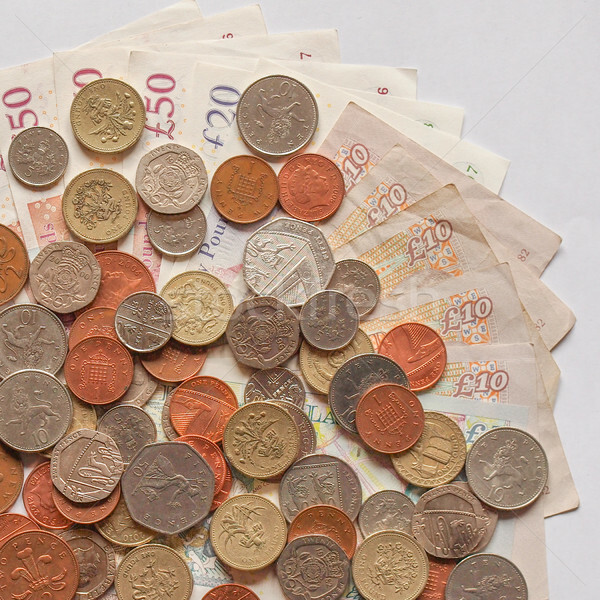 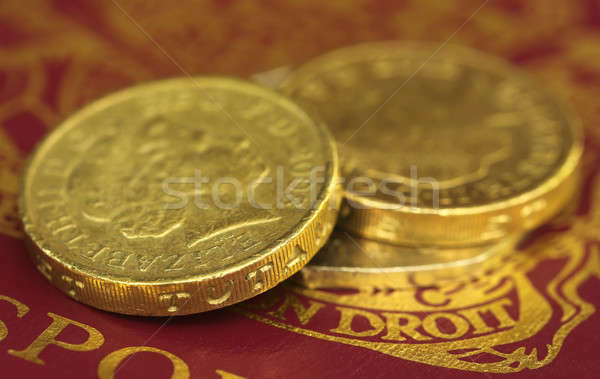 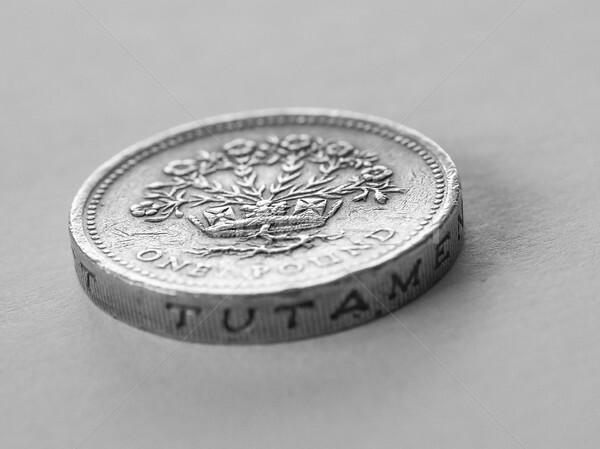 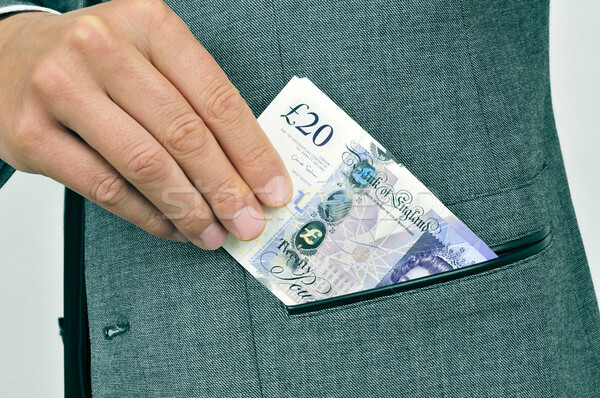 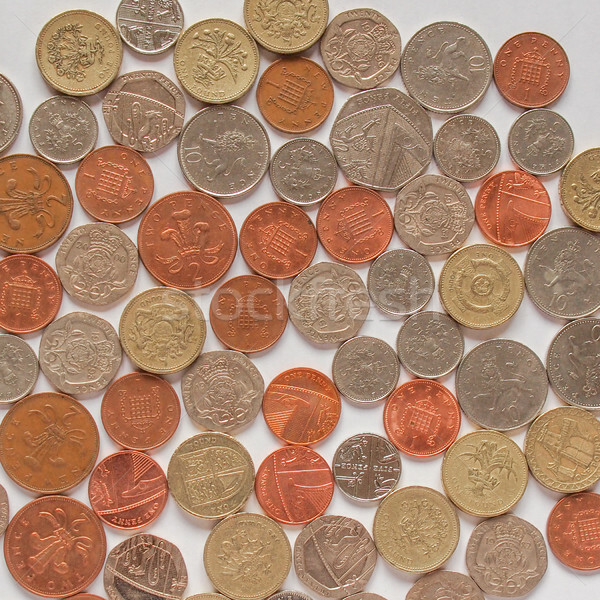 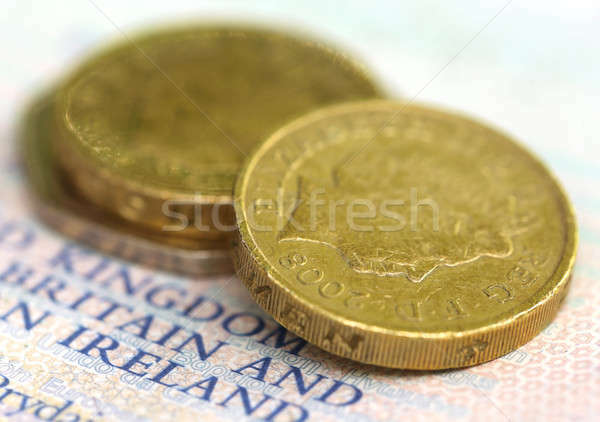 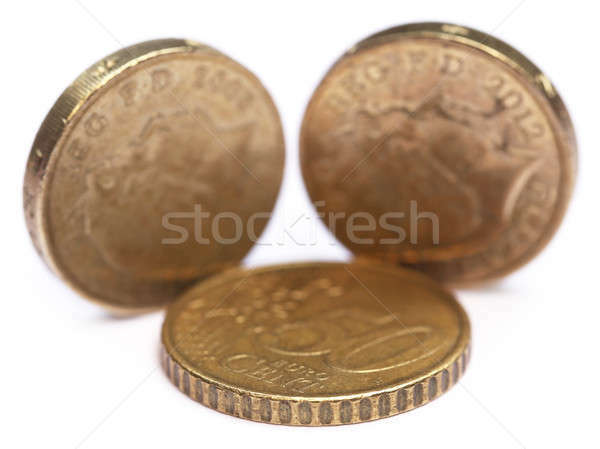 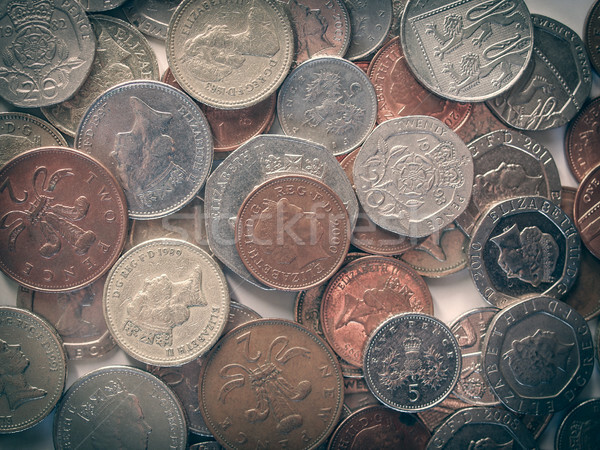 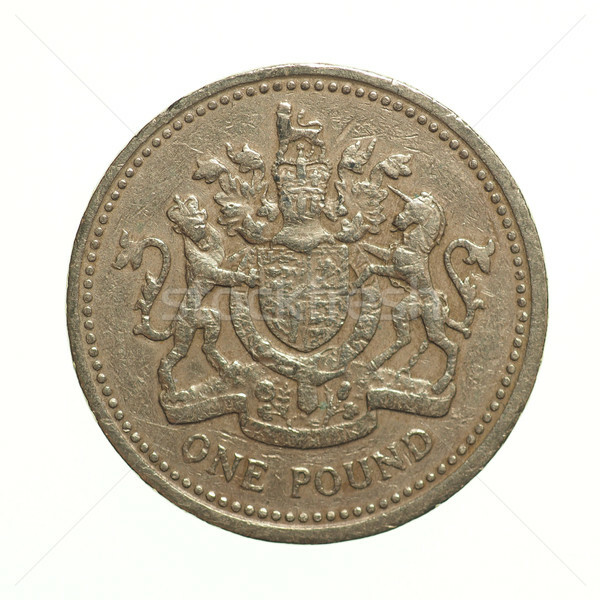 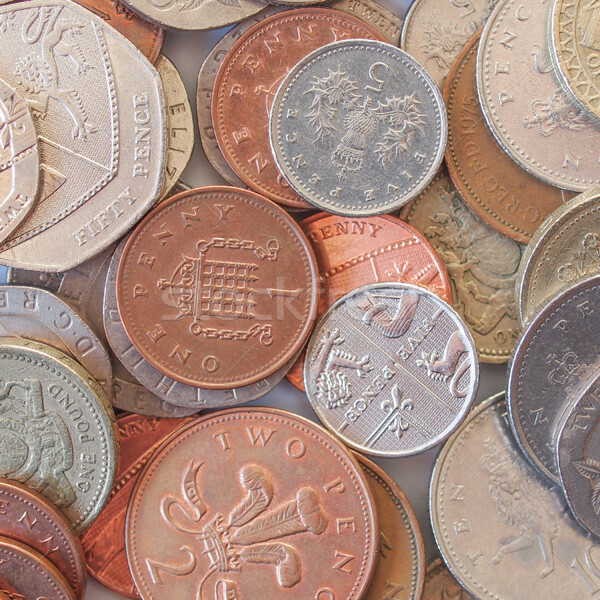 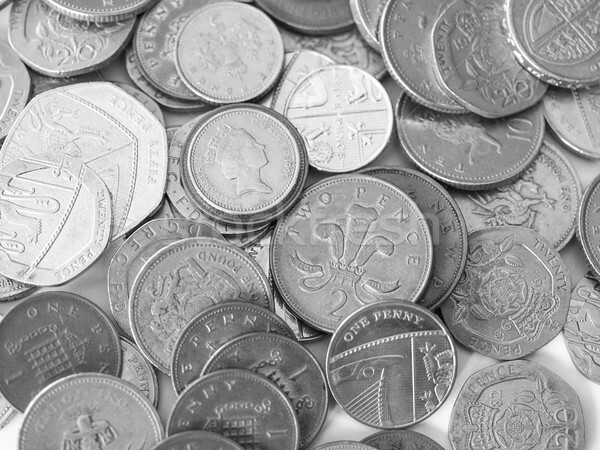 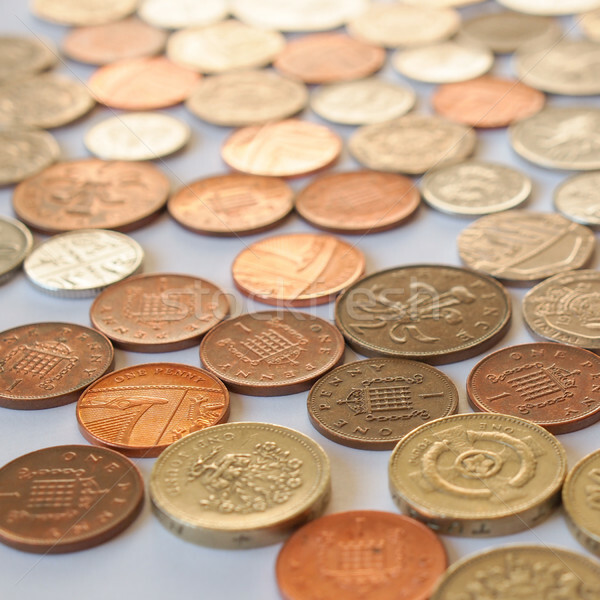 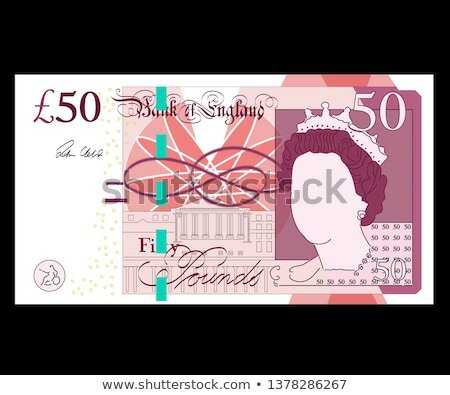 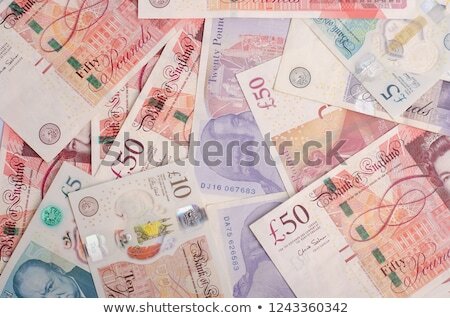 Pound sterling icon on white background. 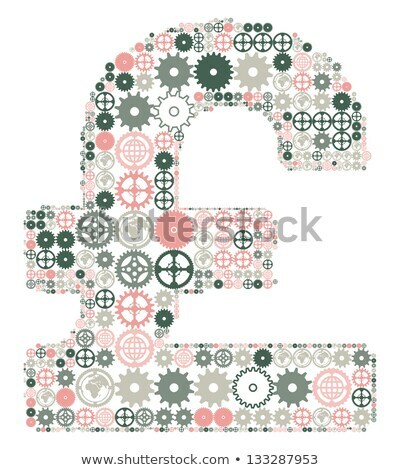 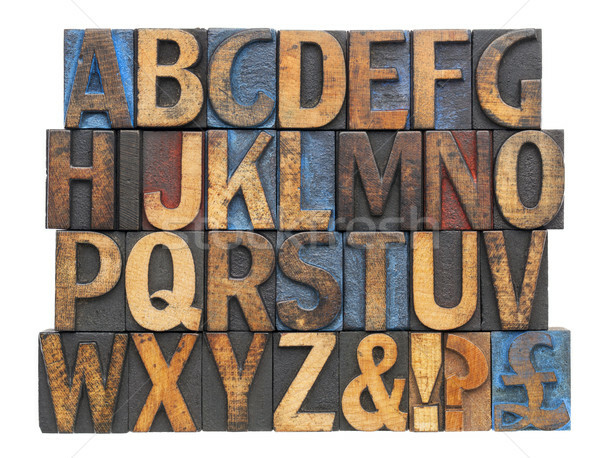 British pound sign made of colored gears. 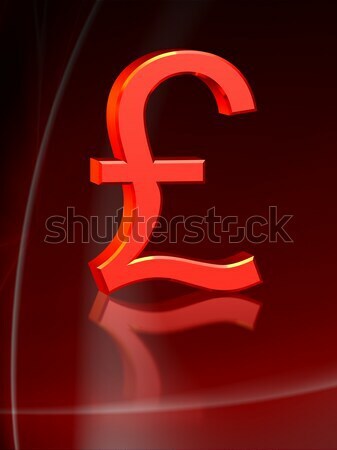 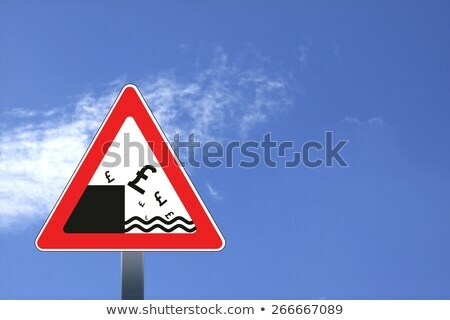 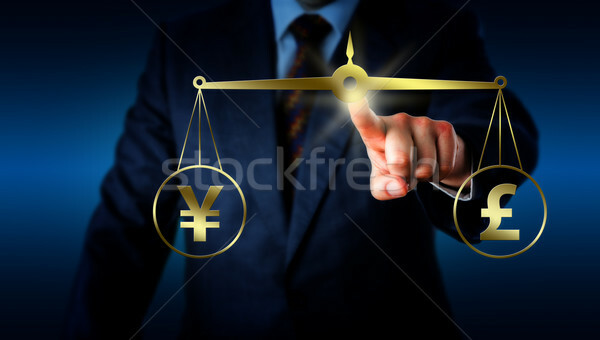 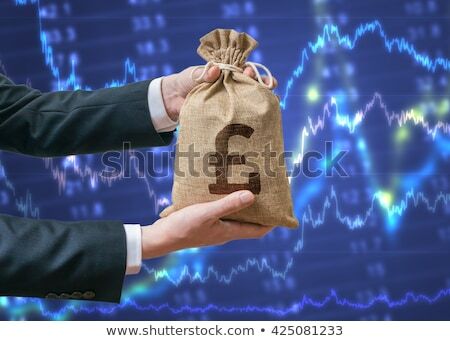 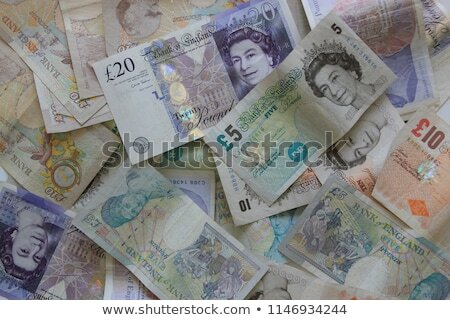 Pound sterling exchange rate up icon on white background.